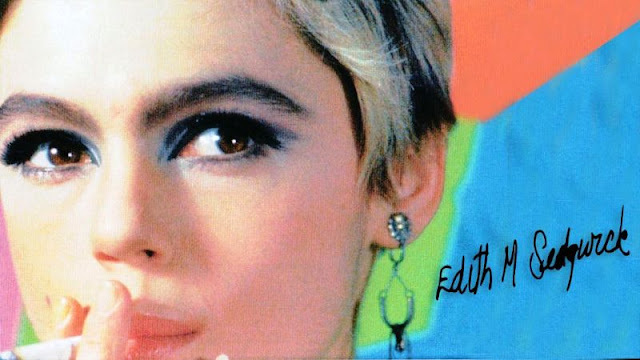 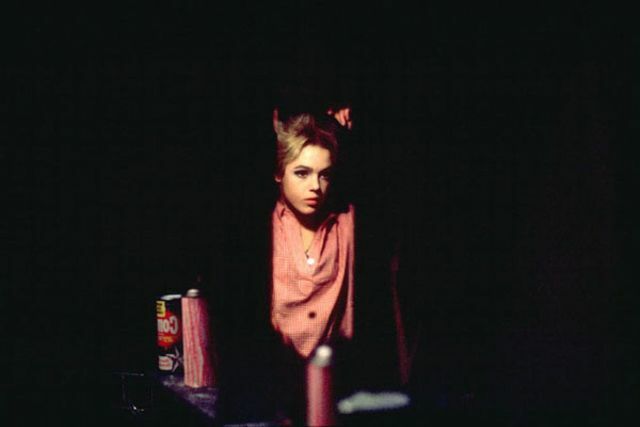 Edie Sedgwick, American model, actress and muse to Andy Warhol, was a regular at The Factory and a 1960s fashion icon. 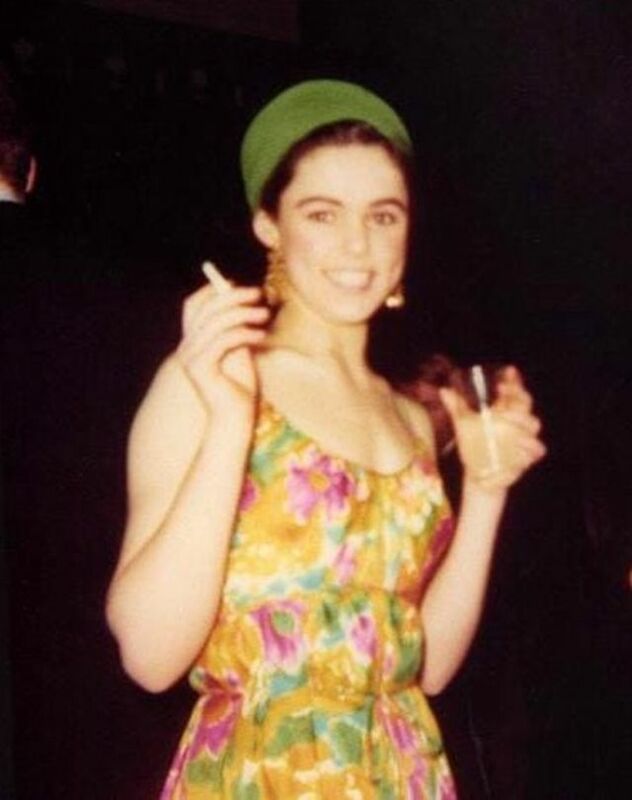 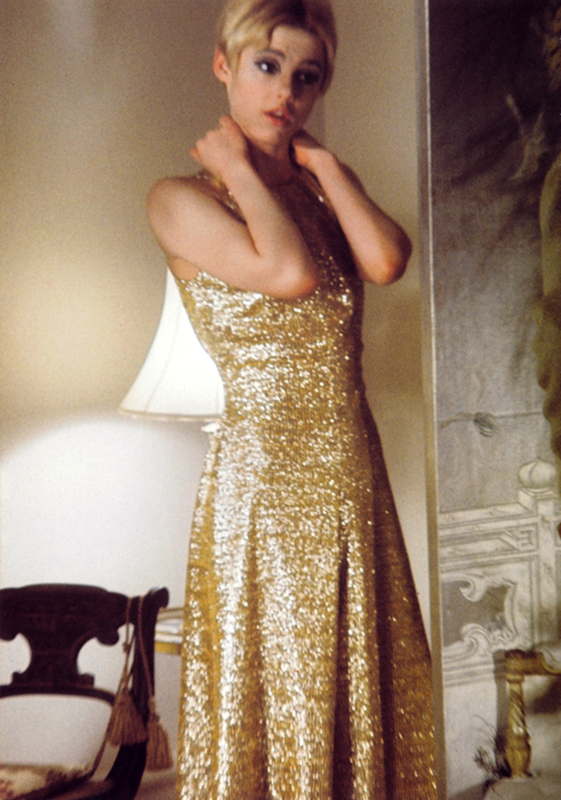 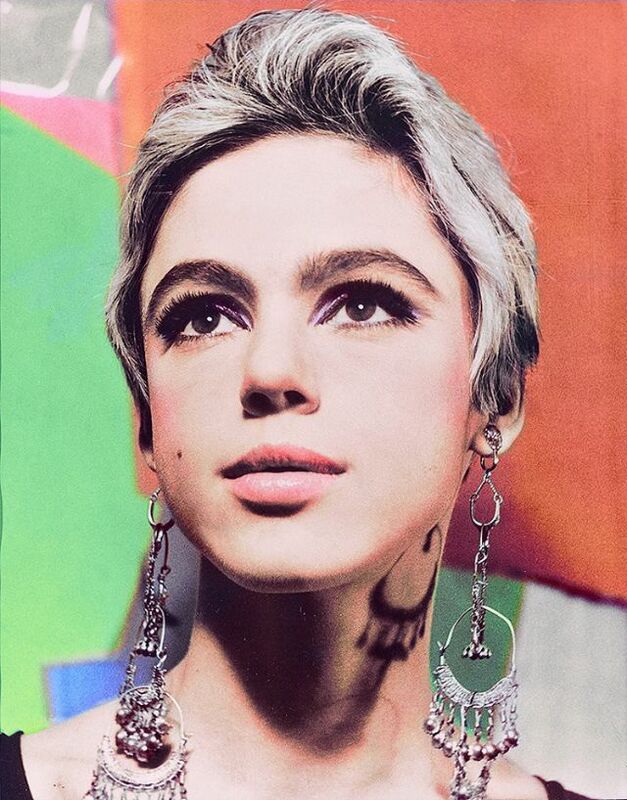 Sedgwick became known as "The Girl of the Year" in 1965 after starring in several of Warhol's short films in the 1960s. 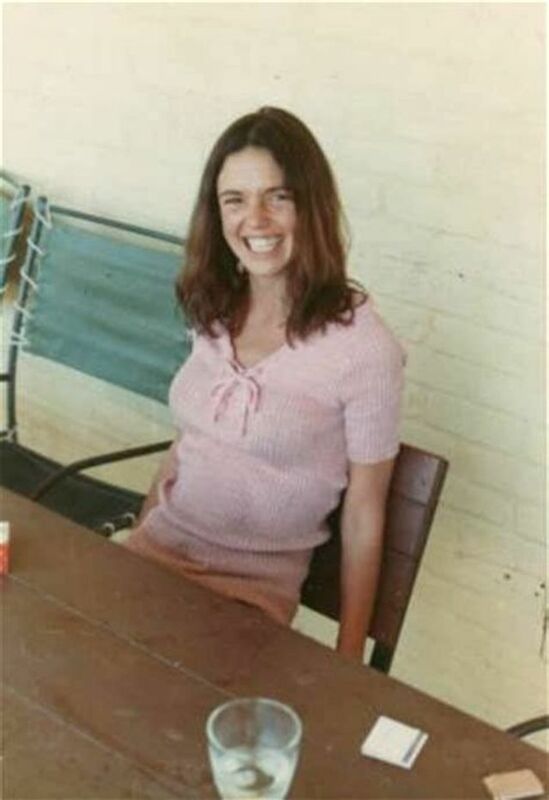 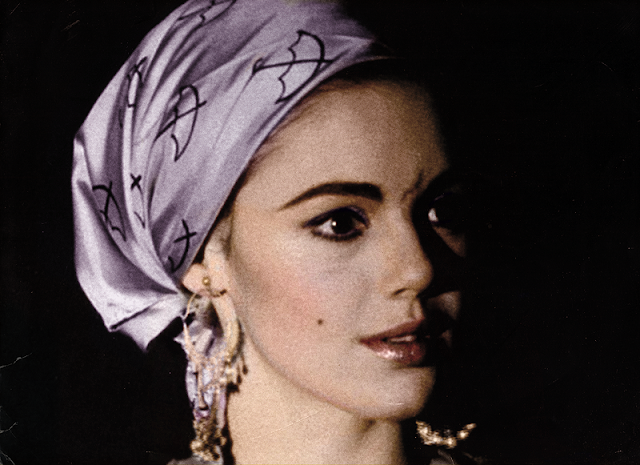 She was dubbed an "It Girl", while Vogue magazine also named her a "Youthquaker". 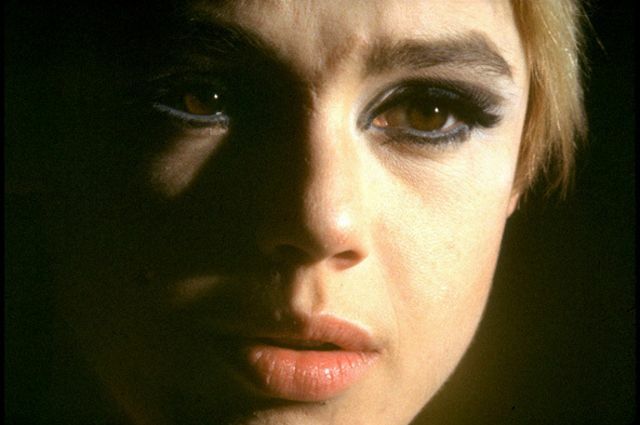 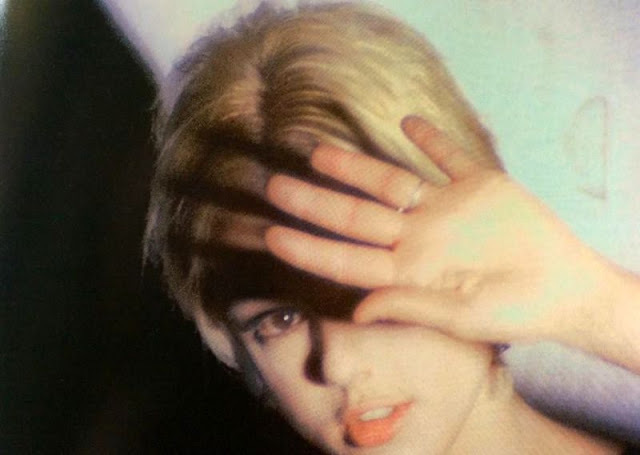 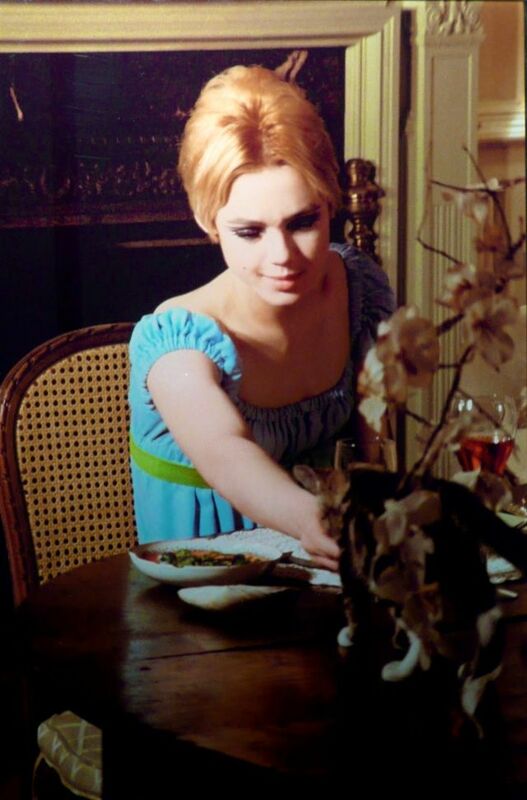 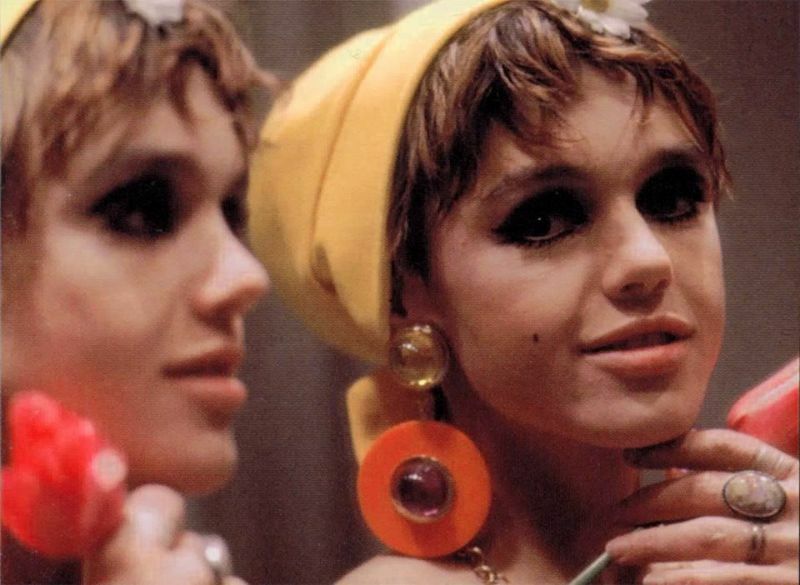 These gorgeous photos show the reason why Edie Sedgwick was favorite muse of Andy Warhol in the 1960s.